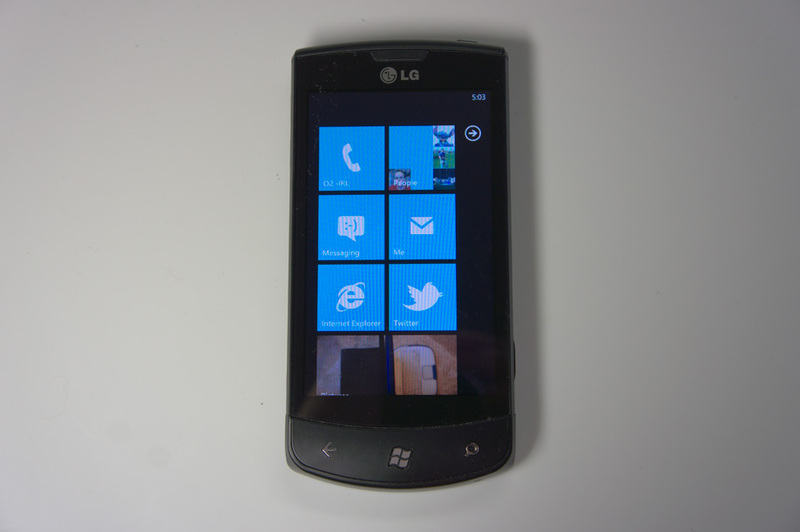 In late 2009 a rumor floated that Microsoft were going to start from scratch with their Windows Mobile OS. At the time, I thought about how cool it could be, but it didn't sound like something Microsoft would ever do. Well they did it; in about 18 months they started from scratch and created something wholly original and non-derivative of the iPhone, and it's even cooler than I had ever imagined. Windows Phone 7 is a fresh start, designed around all the principles that Apple has made essential to the modern smartphone market. High-spec hardware, thoughtful and powerful design, multitouch ingrained into the core of the OS, smooth visual performance and animation, a singular app store model and comprehensive developer support. The UI concept is surprisingly (for Microsoft) thoroughly thought out, with minimal chrome - making the content center-stage. The design language, Metro, used throughout the OS is very modern and beautiful, albeit certainly not for everyone. Windows Phone 7 'just works' in a way I've never seen a Microsoft product do; add your Google and Facebook accounts to the device, and suddenly your contacts are enriched by data from both services, including pictures, status messages, addresses, contact details and more. No setup required, it's all built-in. Your Facebook timeline is displayed in the Contacts app, allowing you to check up on what your contacts are doing. The entire experience is very pleasant. Similarly, the Photos app will show your albums from Facebook and Windows Live too, as well as a Facebook timeline of photo postings from your contacts, of course allowing you to comment on them. Photos taken with the onboard camera will also automatically upload to your Facebook or Windows Live accounts if you so opt. While the first-party, native apps on the OS are really great, third-party apps are a bit of a mixed bag. They are created using Silverlight, and themed to match the rest of the OS. As such, while they make a good attempt at it, you can still tell that they're not native apps. Controls work in different ways, keyboard input is slightly sluggish, and performance isn't consistent. Naturally, since this is the first ever version of Silverlight on a smartphone, there's a lot of performance that can be added and issues fixed with software updates in time. The most egregious problem however is multitasking, or the lack thereof. This wouldn't be so much of a problem if third-party apps launched instantly, and didn't quit if you locked the screen, but right now both problems are very obvious - apps can take three or more seconds to launch at their fastest. I have no doubt that Microsoft will enable multitasking along with copy & paste in the next year, but right now it's a frustrating experience. The worst part for me is when you lock the screen while running a third party app: when you unlock the phone, the app will start resuming - if you hit the home button before the app finishes, the app will continue launching in the background and the phone will switch back into the app after it's done (even though you explicitly told the OS to go back to the homescreen). 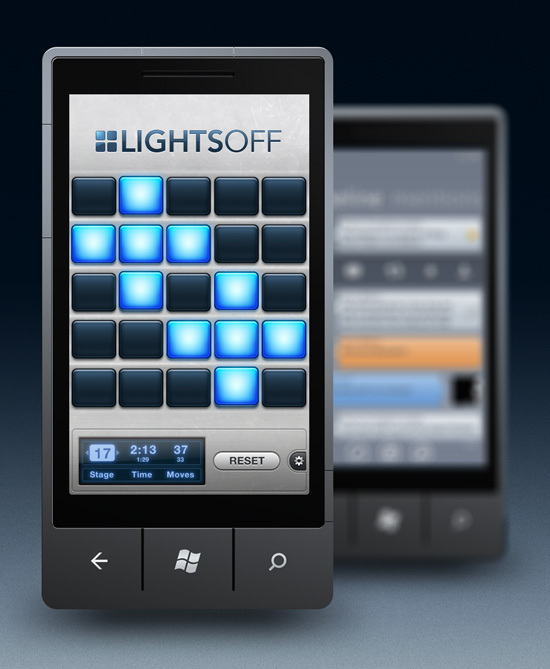 Nonetheless, I have been consistently surprised with the quality of third-party apps on Windows Phone 7, all things considered. 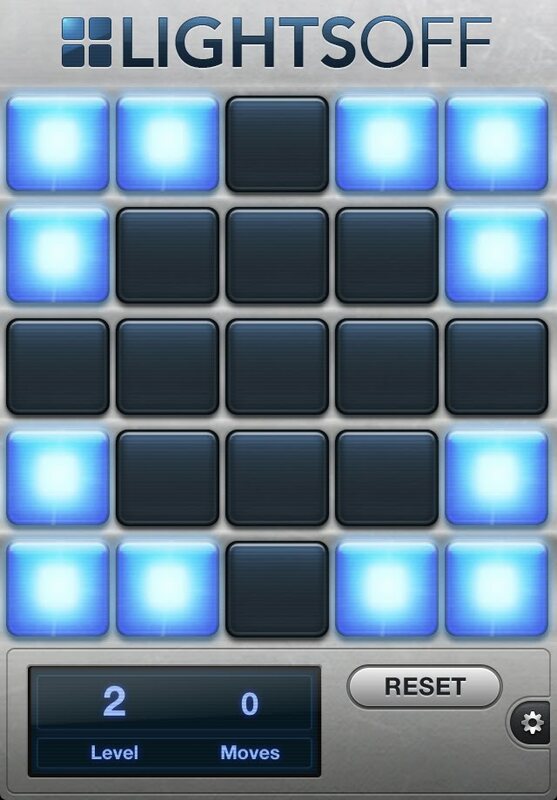 Furthermore, even the most badly written app still inherits the charming Metro style and fits in very well with the OS. 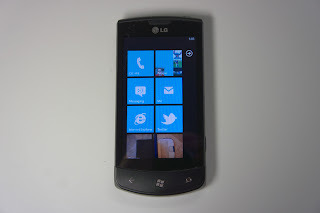 I have been using an LG Optimus 7 as my main phone for a few days now, and months ago I spent a few weeks with a prototype LG WP7 device as my primary phone. 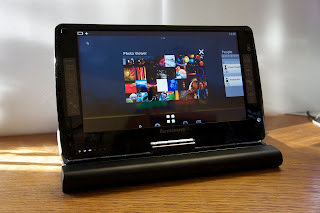 I would be remiss if I didn't say I adore it; the Optimus 7 is very sleek and feels like a premium device, and Windows Phone 7 itself makes me smile every time I use it, as the Zune HD did (it being the first touchscreen device with an earlier version of the Metro design). The seamless service integration really makes the OS pleasant to use, and, since the iPad is my primary Internet device, I am not missing the iPhone one bit. 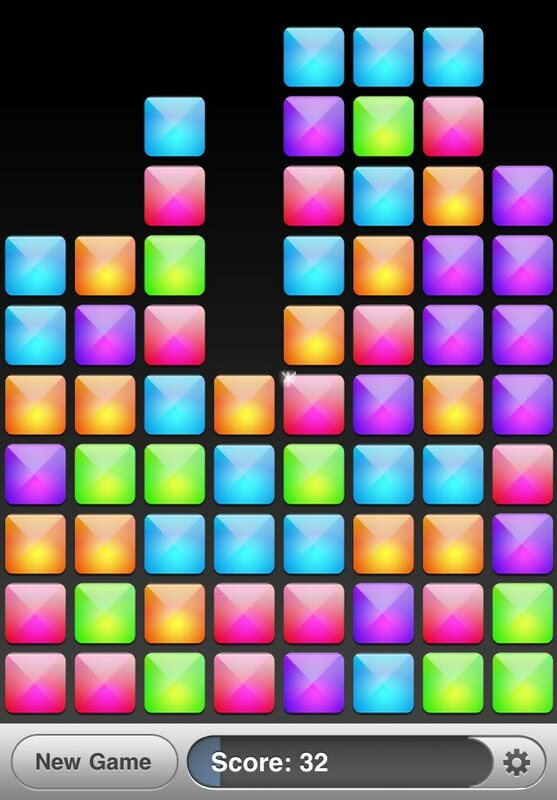 Just to keep you informed, Speed and Lights Off are now fully Retina Display ready, joining the previously-updated SameGame. Aside from that, they have much better support for iOS 4's multitasking, and Speed takes advantage of new features in iOS 4 to be more accurate than ever. All are free updates, so go get them now! 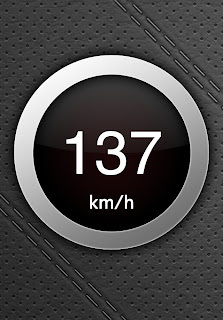 Until a week ago, I knew virtually nothing about MeeGo. I had known it was an attempt by Nokia and Intel at creating a new OS for Nokia's smartphone line, and that was about it. This week I attended MeeGoConf on a whim, as it was being hosted in Dublin so I wouldn't have to go out of my way to attend. As a direct result, I have been bitten by the MeeGo bug; there is so much potential here that I never would have expected given its heritage. MeeGo is less about Nokia trying to be relevant, and more about the open source community creating the future Linux OS for embedded devices (smartphones, tablets, netbooks, in-vehicle entertainment and television). 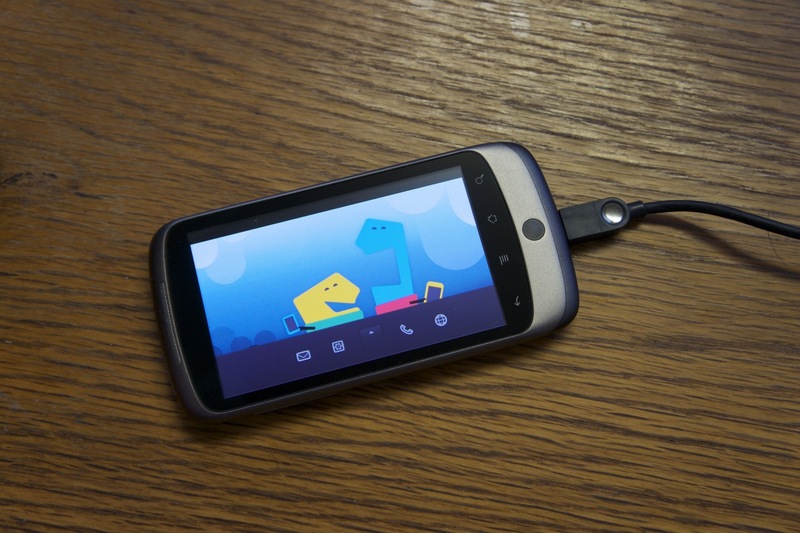 It's a full Linux distribution, a MeeGo 'Core'. For each device platform, there's a corresponding 'UX' (User eXperience); if you install the netbook version of MeeGo you're seeing the 'Netbook UX'. 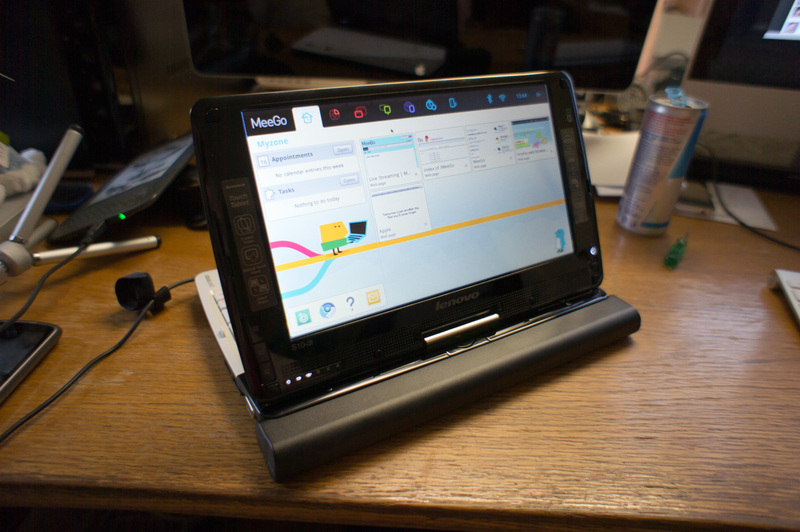 Evolved from Moblin, the Netbook UX is the most far-along and usable of the UXes. Intel went out of their way at this conference to prove MeeGo to the attendees; what better way to convince someone something is worthwhile than to provide them with it for free and let them just use it themselves? Intel did just that, giving each of the ~700 third-party attendees a free Lenovo IdeaPad tablet netbook running MeeGo (to satisfy the nerdy body of attendees, everyone had to install the OS themselves from provided USB keys; the choice at collection was 'Broadcom' WiFi driver or 'open source' one :o) ). MeeGo's Netbook UX is really well suited to touchscreen devices, and I was blown away by how smooth and responsive input was (stark contrast to Windows 7 on a touchscreen). I knew this was just the tip of the iceberg however, and I wanted to get the Handset (smartphone) UX up on running on my new tablet. A bit of massaging later (I lie, a *lot* of massaging - I now have the entire filesystem memorized) and I had my IdeaPad set up so I can switch between Netbook and Handset UX at a whim. I went on a hacking spree after that, forcibly installing MeeGo on both my N900 and Nexus One. 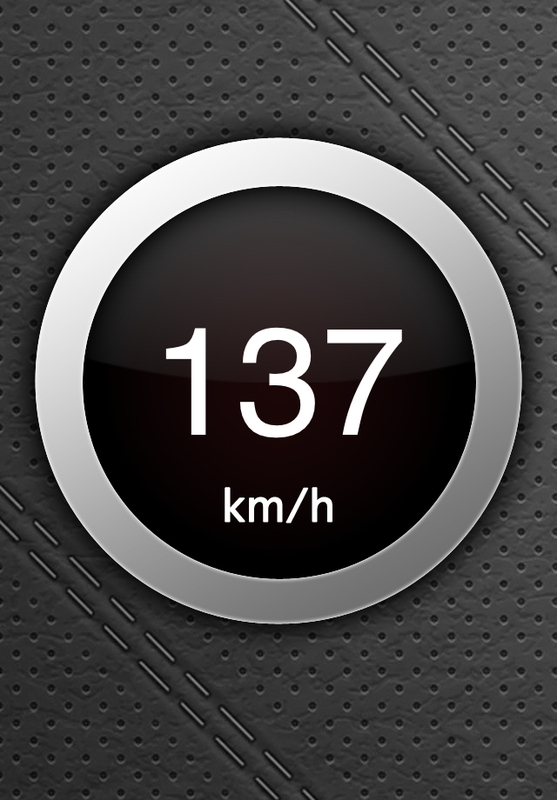 Right now, the Handset UX isn't usable for anything. It's just a pre-alpha glimpse of something with great potential. 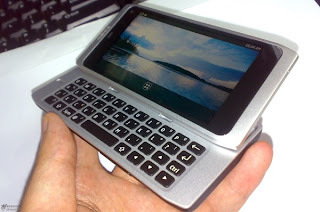 My N900 had previously convinced me that maybe Nokia wasn't going to wither into irrelevance after all (the OS, Maemo, that preceded MeeGo is very slick, and a stark contrast to Symbian S60), but now I'm downright excited to get my hands on a real MeeGo device, like the forthcoming N9. Today, Apple released Mac OS X v10.6.5 which was supposed to bring AirPrint to any printer connected to your Mac. Only problem is, a last minute issue (due to patent trolling?) has caused them to pull support for AirPrint in OS X. Don't panic! You can return it, but you're going to have to pull some files from a prerelease version of 10.6.5. If you migrate those from a 10.6.5 prerelease build (there seem to be many floating around torrent sites and file sharing sites - build 10H542 works; naturally I can't link you to the files themselves, sorry!) to your machine you're just one step away from having AirPrint working. Nerdy extra info: Basically, doing this should add the image/urf mimetype to your shared printer, and a new Bonjour field 'URF'. Once you have those, it should work. Theoretically, there's no reason someone can't write a server application that broadcasts said Bonjour info and prints for you, so you don't have to use files from a prerelease build. I would expect something like that to appear over the next few weeks.